Why do you need a website maintenance plan? Get in Touch You can compare a website maintenance plan in the same way as your car. Every year your car goes in for a MOT to make sure there aren’t any problems with it. Well the same goes for a website. We have all bases covered when it comes to looking after your website. All of our website maintenance plans include website hosting. We make sure your website is online 99.9% of the time ensuring your website is live to the public 24/7 without any issues. We also make sure your website is fast to load for your customers which benefits Google and your visitors. Every website we take on, we install state of the art security protection on your WordPress website. By installing this software on your website, we help ensure your website is protected from Hackers and Malware. You’ve probably heard about the latest EU laws (GDPR) on data breaches and protection so having a secure website is one sure fire way of protecting yourself. Has something broken on your website and it’s no longer working? We’ll use one of your recent backups to get it back up and running. We make regular backups of your website to help ensure you have a recent copy in the archives to use. Some businesses spend a lot of time on their websites for it to vanish. Don’t make the same mistake and lose everything! Websites are made up of different pieces of software which combines together to give you a functional website. We make sure your website is updated on a regular basis to ensure they continue to work together how they should. We’re constantly making sure that bugs in the system are fixed and nothing breaks for the customer. Support hours: What do they cover? Support hours include just small changes only. This includes changing text or photos on your website as well as adding products to your e-commerce website. If you require extra pages to your website, please ask for a quote. We offer a website recovery service as part of any website care plan so if your website goes down for any reason, we”ll restore it from a previous backup. I only make a few changes per year, why do I need a website care plan? A website care plan doesn’t just cover small changes, it covers the ongoing security and updates for all your plugins too keep your website safe and secure. My website wasn't built by Digital Burst Media, Can I still get a website care plan with you? 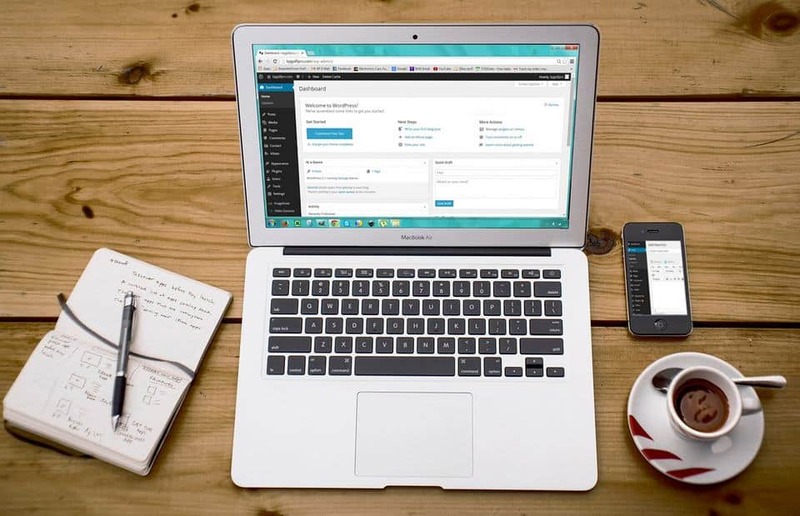 As long as your website is based on the WordPress platform we can help. We do not support websites from any third party platforms such as Wix, Weebly & Squarespace as they are not compatible with the technology we use. If you’re interested in a new website based on the WordPress platform then please get in touch. What happens if my website goes down? Do you offer any compensation? Unfortunately nothing is 100% guaranteed when it comes to downtime. However if this is going to be an issue please get in touch with an insurance broker. As part of your website care plan we’ll do our best to get your website up and running asap.